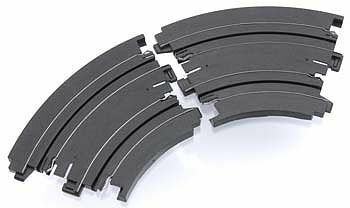 6" Curved track is designed to be used with the AFX racing series. recommended for ages 8 and up. Retail $14.29 SAVE 32% !